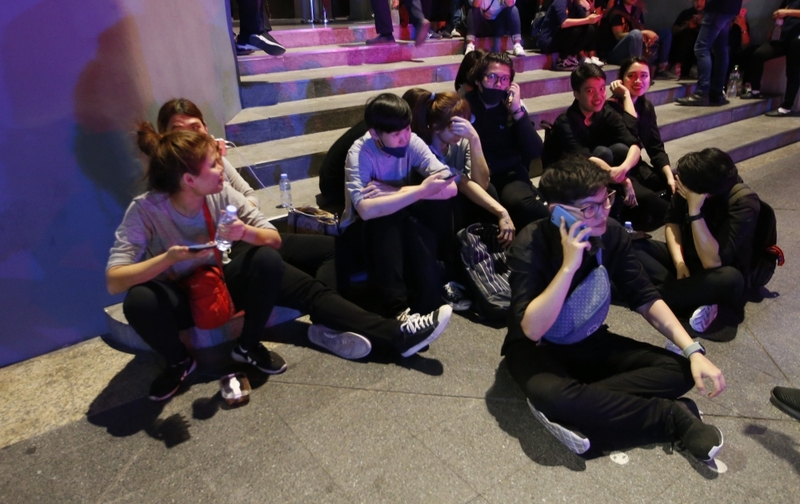 At least two people were killed and nearly a dozen injured after a fire broke out at one of Bangkok's busiest and most popular shopping malls Wednesday evening, officials said. Footage circulating on social media showed smoke billowing from the structure. "Fire fighters are working to control a fire at Central World," police spokesperson Krissana Pattanacharoen said. He later added that the fatality toll was "likely two to three" and that one person had leapt to their death. The area around Central World is a shopping haven and was chock-full of tourists and rush-hour traffic.